It's pretty safe to say that I am trying to start this coupon journey slow and cautious. I have yet to dive into the world of purchasing 20 newspapers in the hopes of savings hundreds upon hundreds of dollars. But for a beginner, I am doing pretty well. The first item I bought and got 100% savings was dental floss. You can read about that experience here. So this time (at the last minute and my family's request), I decided to go to the store and do a regular shopping trip and see if I could at least come out with 50% savings. 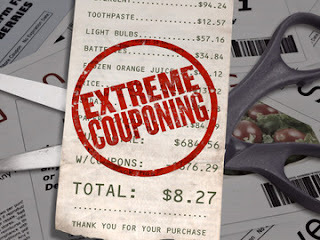 In the world of extreme couponing, the goal is to have a 50-70% savings rate, ideally. Or even better, get items for free and/or with overage to spend towards something else.That could include coupons, store promotions, and sale prices. On this particular trip, I was shopping for taco ingredients and breakfast food for the house. Typically, this is not how couponing works as you don't save by shopping for what you need at the time. 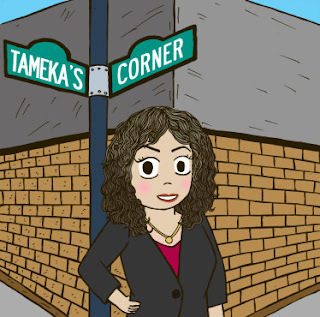 You save by shopping for things that are on sale at that time, then "stock piling" and THEN being able to pull from the pile based on your needs, as opposed to shopping based on your needs. However, the family wanted tacos that night so I tried to at least get 50% with this venture. Also, during this trip, we snagged 2 2Liter Ginger Ales for .99, and that counted as 2 of our 10 required items to get the $5 off. We thought that was a pretty good deal. So with 5 of our 10 required items out of the way, we knew it wouldn't be tedious to get the other 5. It really is easy to get those 10 items because there are so many choices so don't let that scare you away from saving the $5. Additionally, I also had a $5 off coupon that came in the mail because I registered my Kroger Plus Card on Kroger's website. So total, I spent $34 dollars (including tax) on a bill that would have been $60. Not to bad for a trip that was NOT PLANNED and I didn't organize coupons a head of time. 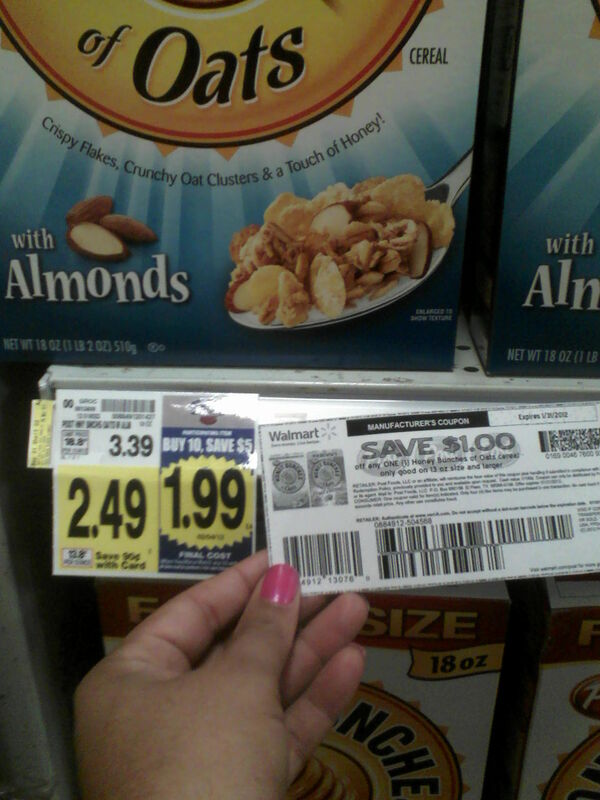 Have you ever considering couponing or do you coupon now? How is it going for you? How much do you generally save?